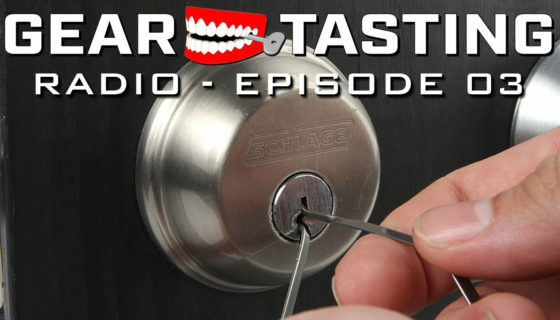 Bypass methods are a bit more tricky when it comes to lock picking and this week on Gear Tasting Radio, we discuss several options. 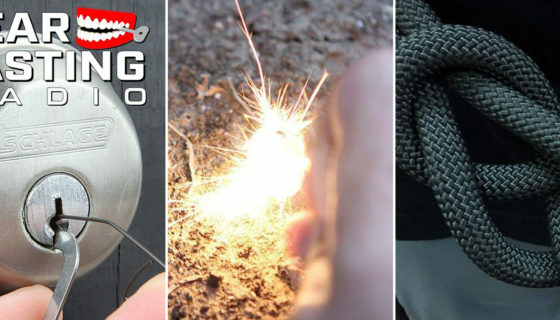 While bypassing might seem less challenging that standard picking, you’d be surprised how much practice and skill it can take to get a method to work correctly. 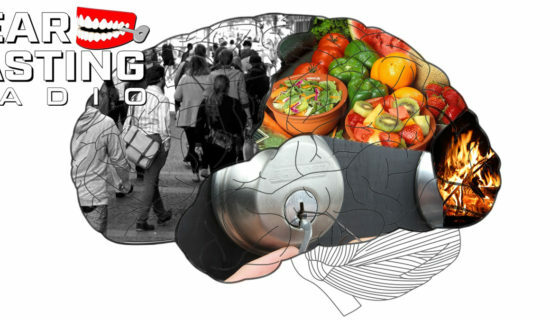 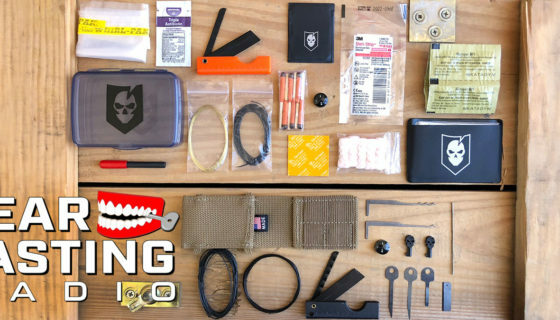 In addition to the bypass methods, Bryan gives on overview of what he keeps in his “bag of doom” that enables him to be ready to open up almost any kind of lock.